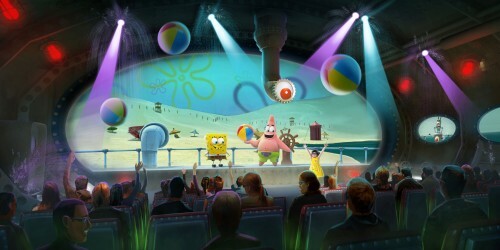 Will the SpongeBob attraction be included in the yearly membership pass? Yes! The new SpongeBob SubPants Adventure is included in the annual membership.